Win: One lucky winner will receive a copy of Shimmer & Shine: Magical Pets of Zahramay Falls DVD! The deadline for entries is August 16, 2017 11:59pm HST. If you submitted an eligible entry and it is chosen by random.org as the winner, you will be notified via email on or about August 17, 2017 (make sure your email address is in your profile or comment and be sure to check your junk/spam, etc. folders) and will have 3 days to respond. I would love to win this for my granddaughter. She loves them. I would love to win this for my kids. They love magical pets. i would love to win because my daughter would love this video! I'd love to win this for my daughter - she adores this show! 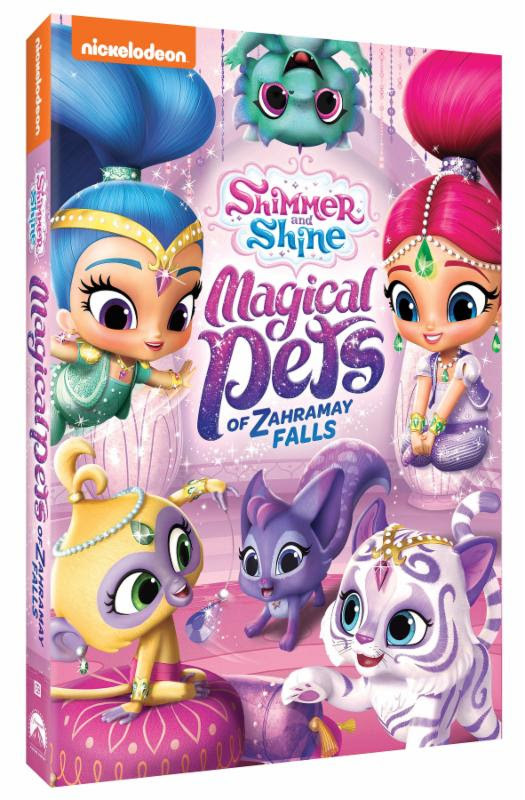 I'd love to win this because my niece absolutely loves Shimmer & Shine! I follow on Insta: ShaneAZoom. I would like to win this for my niece. I think she would love it!! I would love to win this for my daughter. She loves the show! I would like to win for my children. They love watching movies together. Like on FB as Christina Graham. I think my niece would love it. I follow on twitter (alexbaylor27). My grandchildren would absolutely love to use the cool Shimmer and Shine DVD for a fun time everyday. I have grandchildren that definitely would like to have the amazing Shimmer and Shine DVD for a great time. My nieces and nephews absolutely want the marvelous Shimmer and Shine DVD for a neat time. 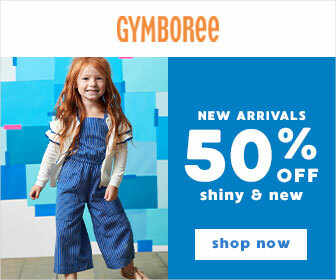 The wonderful Shimmer and Shine DVD would be nice for all of my grandchildren to have for play time. I have nieces and nephews that really need a fabulous Shimmer and Shine DVD to have a sweet time. My many children would just like the awesome Shimmer and Shine DVD to always use and enjoy all the time.